Food and drink takes the lead! From breakfast through lunch and afternoon tea to dinner, we produce on site and from fresh, daily. Favourites such as an aged steak from Saunders' butchers to fish from the Dorset coast with triple cooked chips. 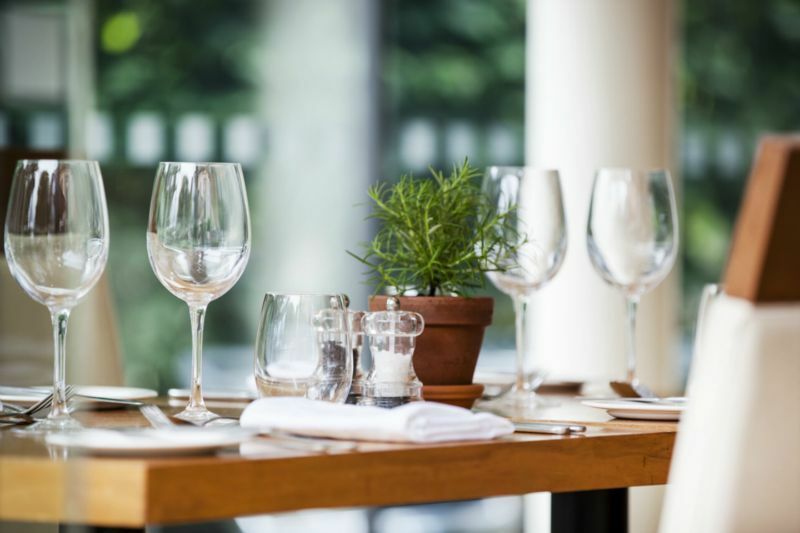 As well as dishes inspired by the great quality of west country produce on our doorstep. 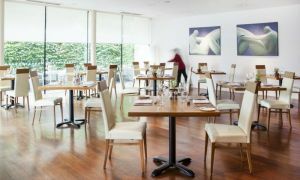 We also offer a lounge menu daily with sandwiches, platters and lighter meals. Our Afternoon Tea is quintessentially British, homemade scones with clotted cream, dainty hand made cakes and finger sandwiches can be enjoyed in the restaurant, lounge or weather permitting; the gardens. Please book for afternoon tea to avoid disappointment. 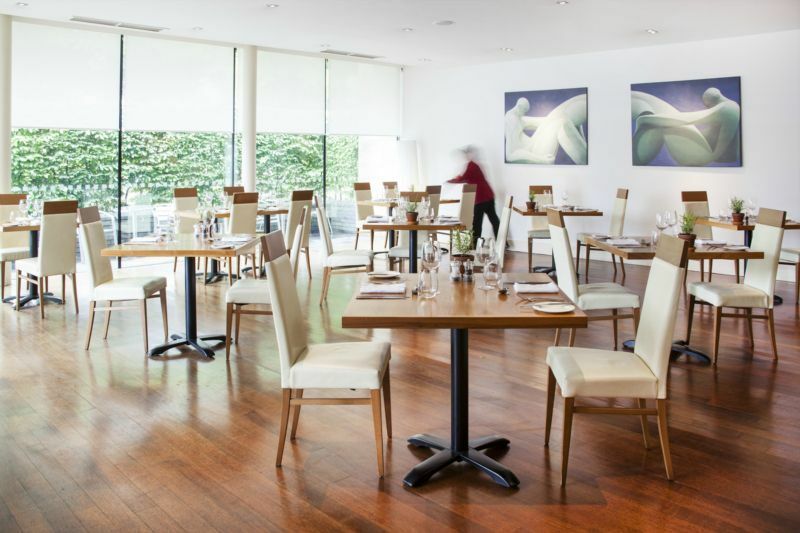 Breakfast, lunch and dinner are all served in the bright, minimalist designed Brasserie at Lanes restaurant. 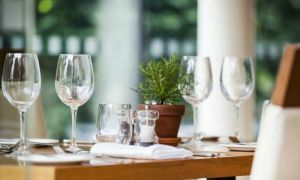 Sample menus are can be viewed on the website however these may differ when you visit. For restaurant bookings call 01935 862555 or why not book NOW ONLINE below. Afternoon Tea bookings for 6 or more people will need to be made over the telephone as a deposit of £50.00 per booking is required to secure the reservation.